Meet Four Girls With Hopes & Dreams as Big as Their Skirts! Enjoy this must-take musical trip down memory lane at Memories Theater! 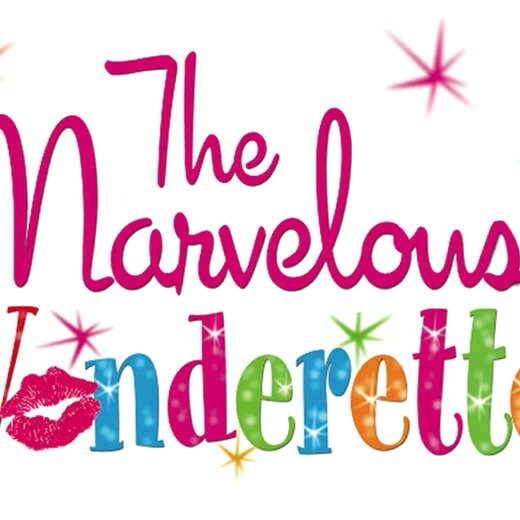 You'll be serenaded with 1950s and 60s classic hits such as "Dream Lover", "Lollipop", and "Lipstick on Your Collar" as you are introduced to four girls with hopes and dreams as big as their crinoline skirts and voices as big as their bouffant hair-dos. Come along for music and fun!